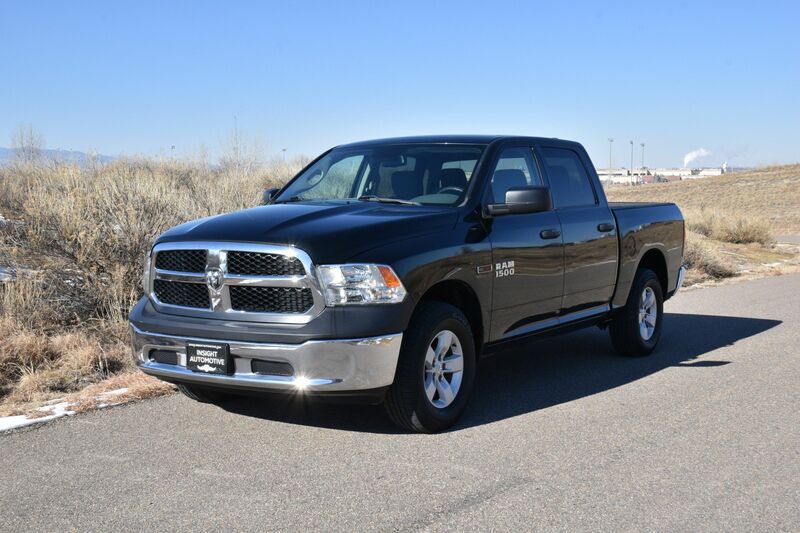 There aren't many heavy-duty pickups to choose from, but if you're in the market for a heavy-duty pickup truck, you're in luck. The 2012 Chevrolet Silverado 2500HD bridges the gap between the more common 1500 light-duty pickup and all-out workhorse 3500HD. The 2500HD offers impressive towing and hauling capabilities with tons of power, a quiet ride, responsive steering, and the solid, dependable quality that Chevy is known for. 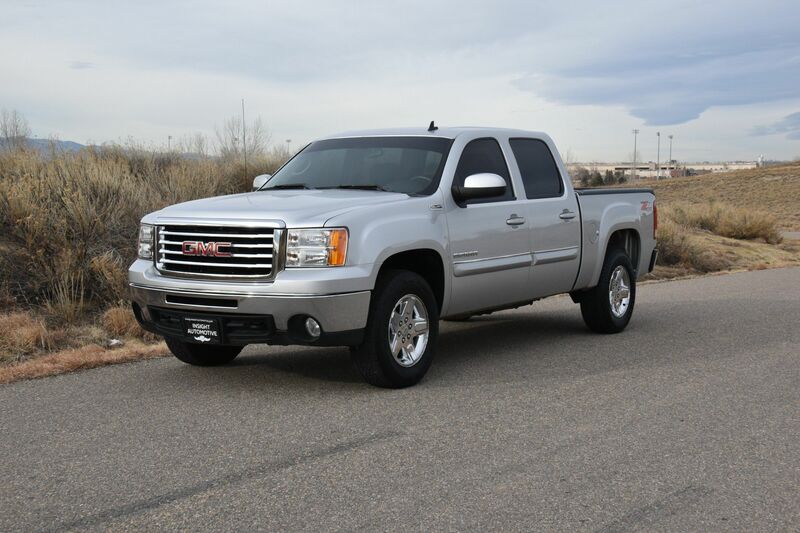 The 2012 Chevrolet Silverado 2500HD follows the traditional approach to truck configurations and is offered in regular cab, extended cab or crew cab body styles with a choice of two- or four-wheel drive. The regular cab is only available with a long bed (8 feet), while the extended and crew cabs can be mated to either a standard bed (6.5 feet) or a long bed. 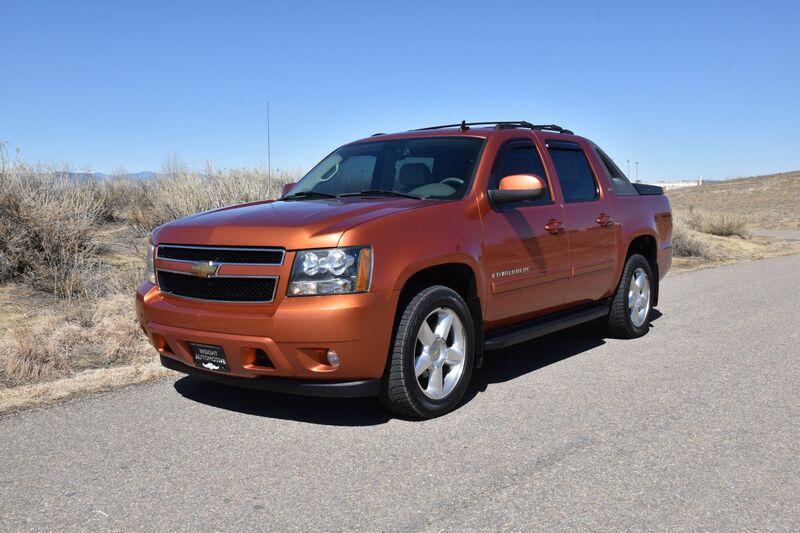 Trim levels start at the base Work Truck, step up to midlevel LT and then top out at the upscale LTZ, although the LTZ is not available with a regular cab. Unlike its 3500 big brother, the 2500 is not available with a dual-rear-wheel (DRW or "dually") axle. The LT trim includes a 40/20/40-split front bench with fold-down center armrest, 17-inch steel wheels, a tilt steering wheel and adds alloy wheels, tinted rear windows, keyless entry, full power accessories, floor coverings, cloth seats with a locking storage console, a leather-wrapped steering wheel, driver-side lumbar adjustments, cruise control, OnStar, satellite radio and a CD/MP3 player. 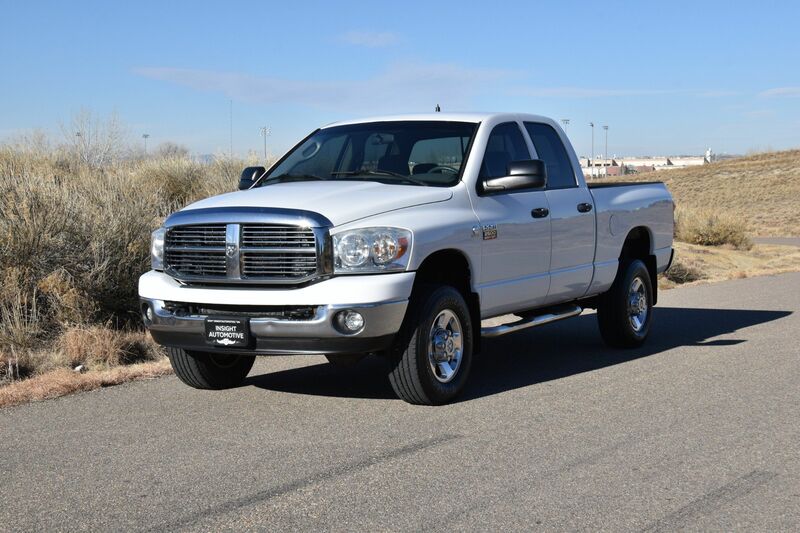 The optional 6.6-liter turbodiesel V8 on this truck is the favored engine choice for those who plan on towing or hauling on a regular basis. It produces 397 hp and 765 lb-ft of torque and is mated to a beefier six-speed Allison automatic transmission with manual shift control. Properly equipped, a 2012 Chevrolet Silverado 2500HD can haul up to 3,704 pounds of payload (4,192 pounds when equipped with a special High Payload package). It can tow up to 13,000 pounds with its standard ball hitch and 17,800 pounds with a fifth-wheel connection. 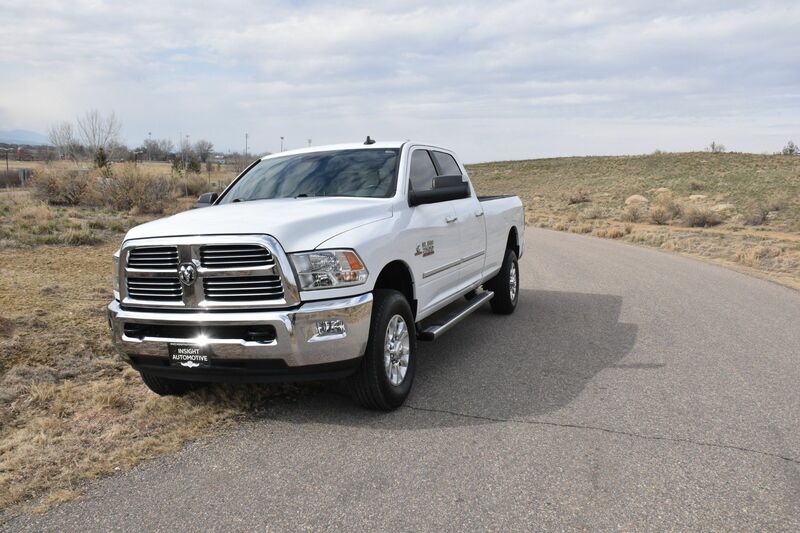 Aiding towing on downhill grades, the diesel engine also features a big-rig-inspired exhaust braking system to increase control and reduce brake wear. Standard safety features on the 2012 Chevrolet Silverado 2500HD include antilock disc brakes, electronic stability control, traction control, trailer sway control and hill-start control. Driver and front passenger airbags are standard, with front seat side airbags and side curtain airbags optional in all models, as are rear parking sensors and a rearview camera. OnStar subscriptions include automatic crash response and turn-by-turn navigation. Tires: The tires are new, in excellent health with plenty of tread life remaining.